Due to the climatic change, manual cropping leads toward great loss. Mechanization of the crop is very important tool to increase its profitability. For this purpose, an experiment was conducted to evaluate the genetic diversity among 36 lentil genotypes for mechanized harvesting. Analysis of variance for qualitative and quantitative traits showed significant variability among the genotypes. Correlation analysis indicates negative correlation of yield with lowest pod height and highly significant correlation between lowest pod height and plant height. Cluster analysis performed for qualitative and quantitative traits separately. 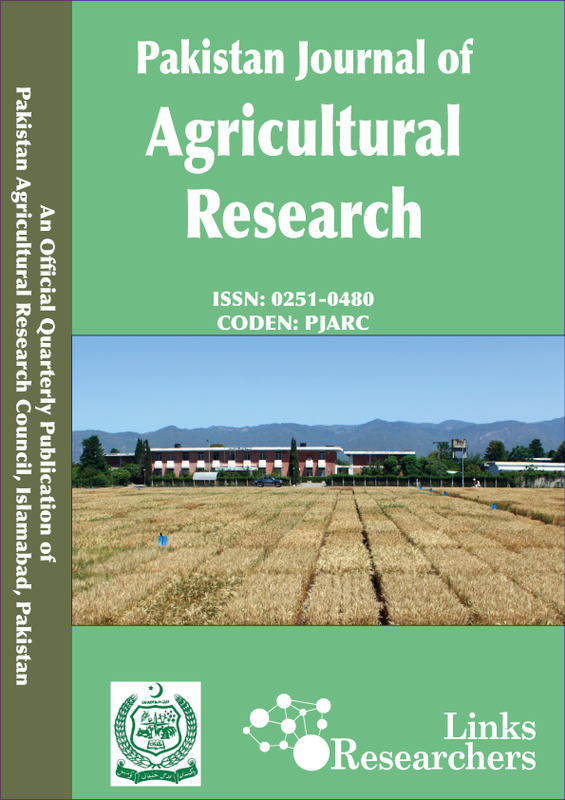 It was observed that genotypes with suitable plant type for mechanized harvesting belongs to different cluster and high yielding genotypes belongs to another cluster. It indicates that the genotypes suitable for mechanized harvesting are not high yielding. So, it is advisable to use genotypes in the ideotype breeding program to enhance the desirable variation.